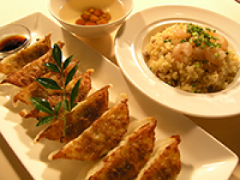 In Toukaen you can enjoy tradition and history, the best Chinese cuisine refined in Japan. 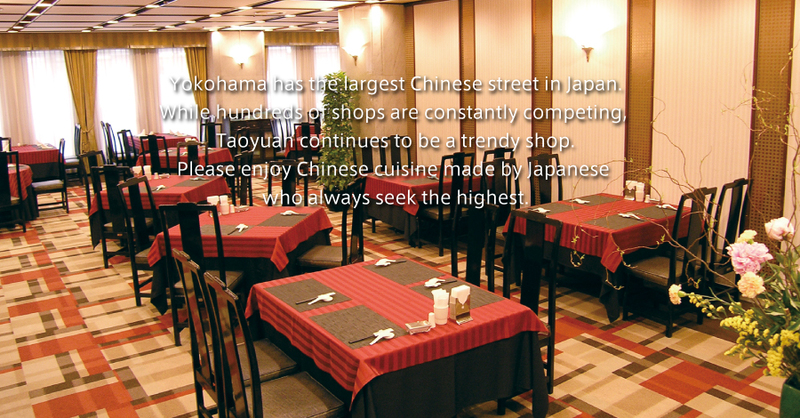 And in Yokohama there is the biggest and famous Chinatown in Japan. Yokohama has the largest Chinese town in Japan. 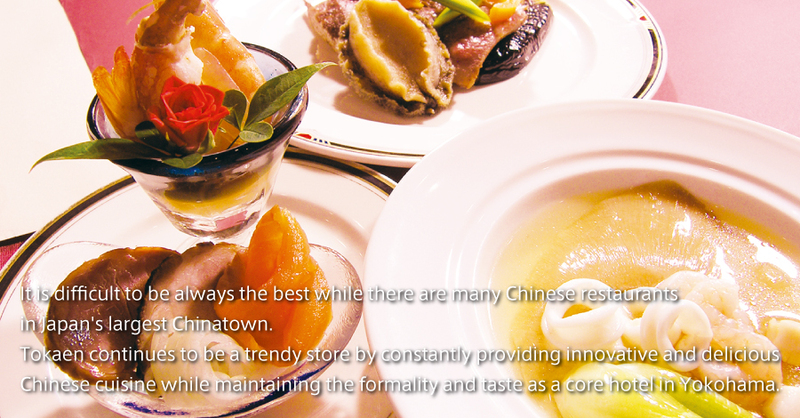 So, there is an image of Yokohama = Chinatown. You came to Yokohama! 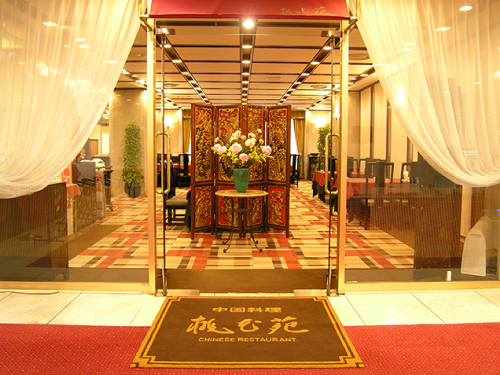 Therefore, I must enjoy Yokohama (Chinese cuisine). 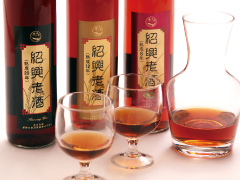 The long aged Shaoxing wine (Chinese liquor) pumped up from a big bottle is the best. 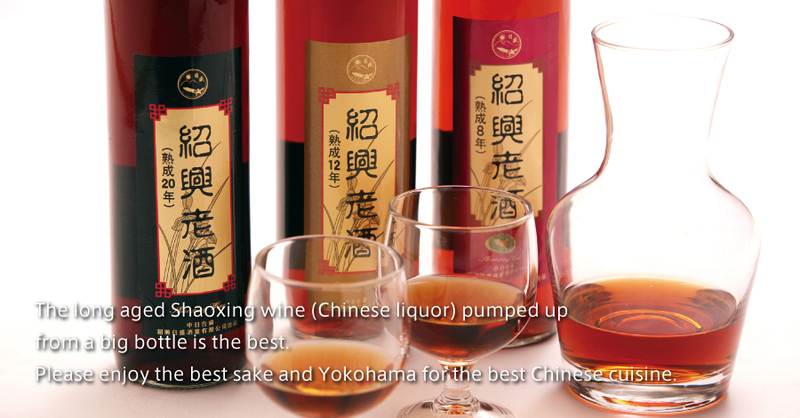 Please enjoy the best sake, Yokohama, for the best Chinese cuisine at Toukaen. 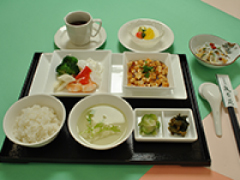 While enjoying various drinks, please discover "your own combination" that fits the dishes. Lunch opens at 11:30 AM and closes at 3:30 PM. 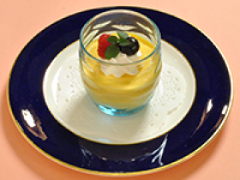 ※ Last call for food/alcohol at 2:30 PM. Dinner opens at 5 PM and closes at 9 PM. 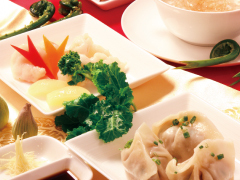 ※ Last call for food/alcohol at 8:30 PM. 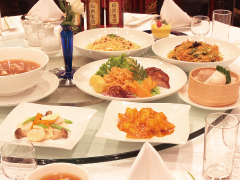 Tel +81-45-312-2111 (045-312-2111)　You can also ask about "Toukaen".